The first Battle Circuit event featuring Ultra Street Fighter IV is airing live right now. Check inside for the live stream hosted by Team Sp00ky. For the first time, Battle Circuit is showcasing Ultra Street Fighter IV right now (June 4). As always the event is being held at Next Level in Brooklyn, NY. 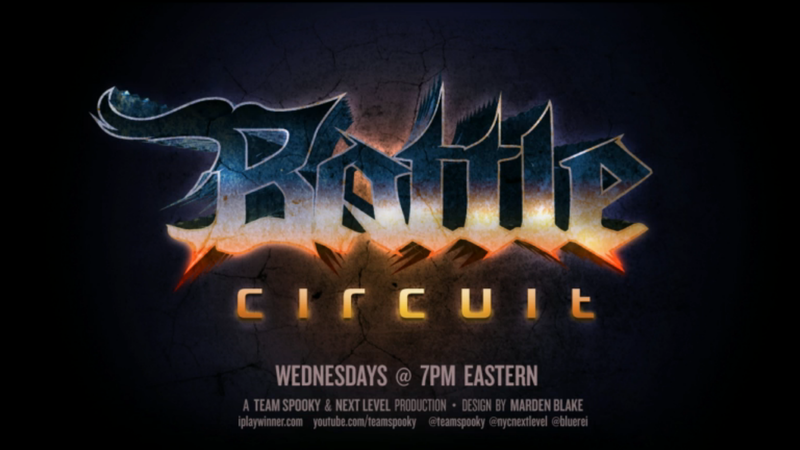 Team Sp00ky is streaming Battle Circuit 73. Below is his live stream and chat. 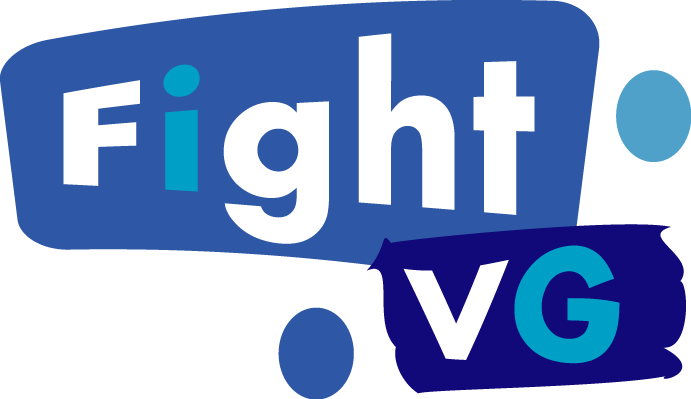 Those looking to take part in the chat will have to log in to their Twitch TV account.